The weekend brought more fallout from the controversy around Gov. 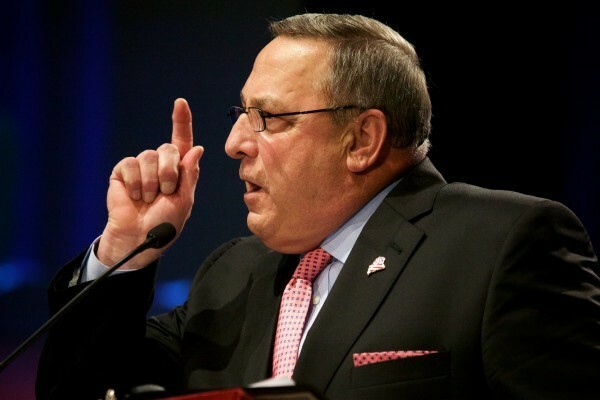 Paul LePage’s comments last week about black and Hispanic drug dealers and his subsequent profane voicemail to a Democratic lawmaker. 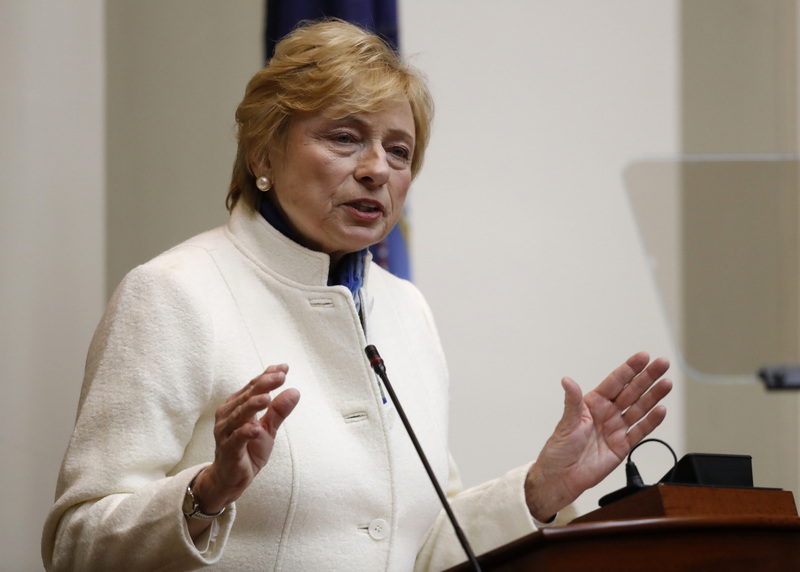 One of the most jarring responses to the Republican governor came on Sunday from Sen. Amy Volk, R-Scarborough, who hasn’t criticized LePage much over the years, but said she shares constituents’ “deep concern” about his behavior. Volk said “some sort of censure” would be appropriate and she “would welcome the ability to go on the record with a vote.” Jim Cyr, a spokesman for Senate President Mike Thibodeau, R-Winterport, said Republican senators are discussing whether or not to hold a special legislative session on the subject.